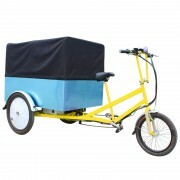 Jxcycle new products coming soon, bent wood cargo bike for family! Jxcycle has been a professional electric bicycle manufacturer for more than a decade. 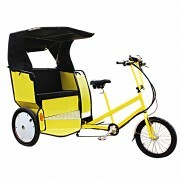 The improvement of cargo bike has always been improved according to the needs of customers. 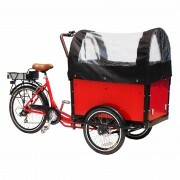 This new cargo bike for family has a curved material and is very good in texture and durability. The frame material has high strength, smooth lines and comfortable riding. 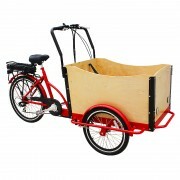 The Bent wood cargo bike has an oversized front cargo and three wheels for stability. 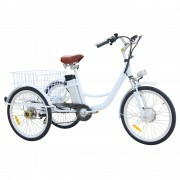 It can carry up to 4 children, pick up and go to school and go on an outing. You can always watch the children and enjoy the happy family time. For customers with special requirements, we also provide customized services. For example, the color of the cargo bike, the body advertisement, of course, in addition to the pedal, and the electric power version, making the load or uphill riding more enjoyable. If you like, please contact us. There are 0 comment on "Bent wood cargo bike for family"